I love breakfast time now! I never used to enjoy eating in the morning at all due to eating the same thing over and over. Now that I realize that there is so much to choose from, it never gets boring. Shakes are a great breakfast, especially when you’re having a busy morning. 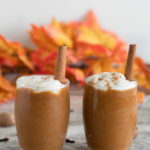 As you know, I am a huge fan of anything pumpkin spice, so I decided to make a pumpkin spice shake. It is healthy and can be either a breakfast or a dessert! 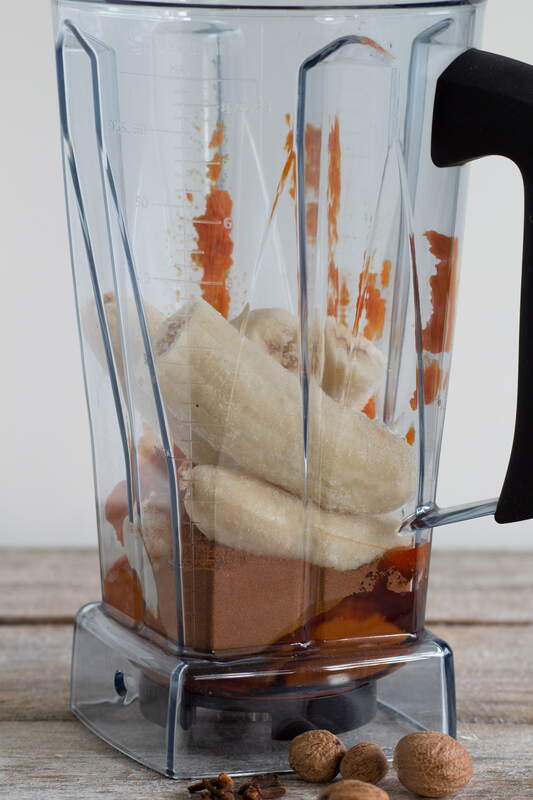 You can add more bananas and use less ice if you like a stronger banana taste. Put everything into the blender and blend until smooth. 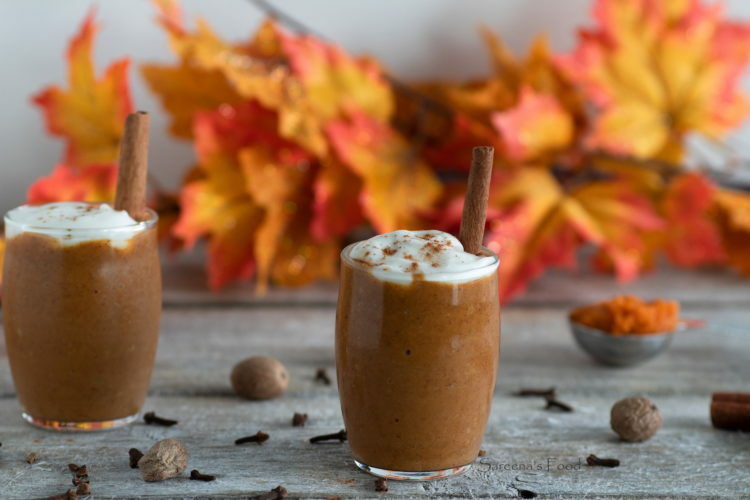 Add the Pumpkin Pie Spice Mix to it slowly as some people don’t like it too strong. 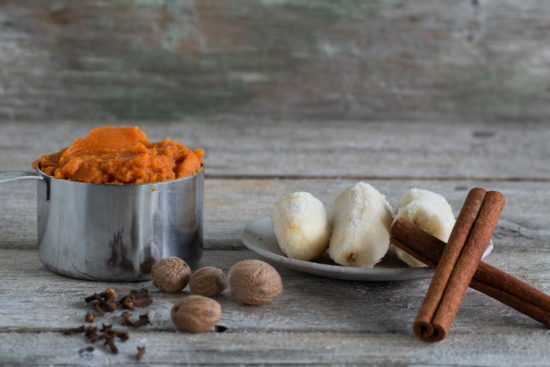 Click HERE for the recipe for the spice mix. If it’s too thick, add more plant based milk until it reaches the desired consistency. 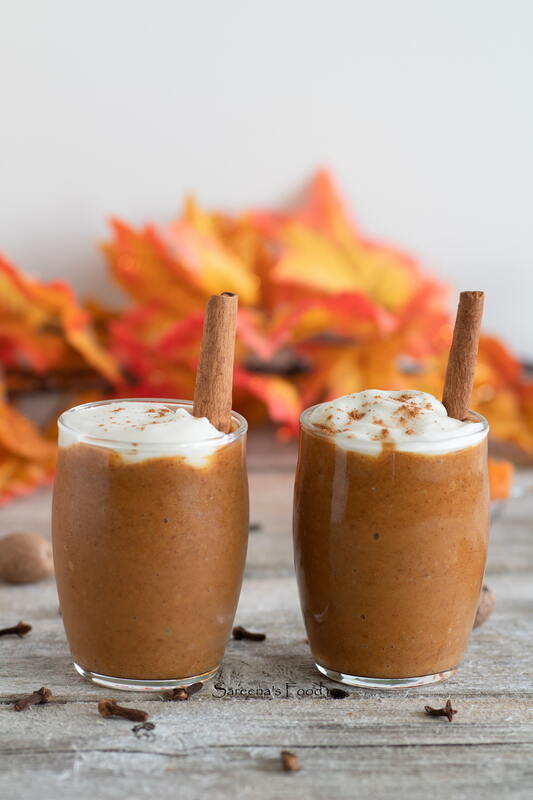 Add everything into the blender except the Pumpkin Pie Spice. Once it's blended, slowly add the Pumpkin Pie Spice until it tastes right.